The Blue Ridge Forever coalition of WNC land trusts will facilitate an educational forum with Blue Ridge Conservancy (BRC), New River Conservancy (NRC), local leaders and state legislators at the Boone office of Blue Ridge Energy. In honor of Earth Month, these local environmental non-profits are joining with the Town of Boone and Watauga County to educate residents and public figures about the local and regional importance of conservation. BRC and NRC will highlight their current and ongoing projects, the benefits conservation provides to residents of the High-Country, and the need for public support to make it all possible. John Ward, Boone Town Manager, will open the event with a welcome and introduction, to be followed by brief, project overviews from Charlie Brady (BRC) and George Santucci (NRC). 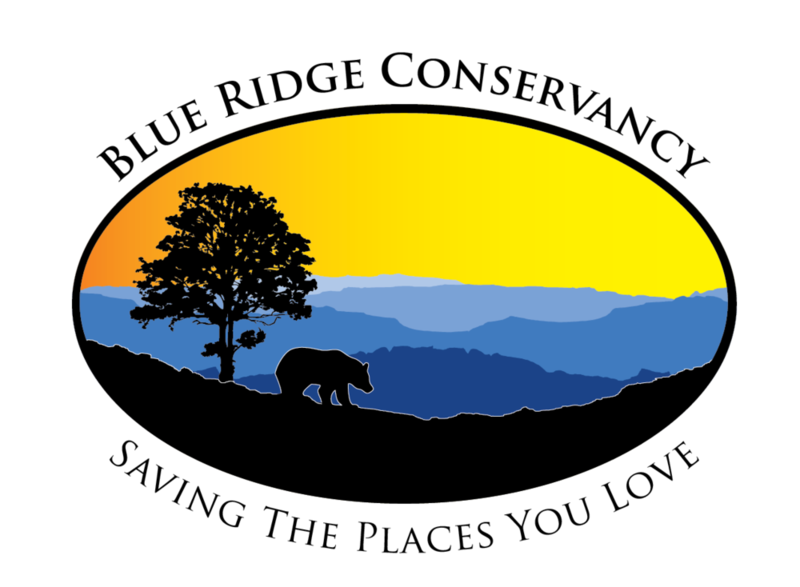 Presentations will be followed by a panel discussion on conservation in the High Country with NC Senators Deanna Ballard and Ray Russell. We will close the day with opportunities for photos at two conservation sites– Middle Fork Greenway and Brookshire Park. This event is free and open to the public. RSVP to elsea@blueridgeforever.info is requested, but not required.